The U.S. Consumer Product Safety Commission has recalled the High Powered Magnet desk toy by Reiss Innovations LLC, of Manchester, Conn due to an ingestion hazard. 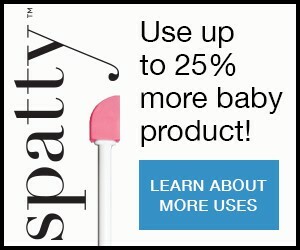 When two or more magnets are swallowed, they can link together inside a child’s intestines and clamp onto body tissues, causing intestinal obstructions, perforations, sepsis and death. Internal injury from magnets can pose serious lifelong health effects. CPSC has received 80 reports of incidents involving ingestion of other high powered magnets, resulting in 79 reports seeking medical intervention. 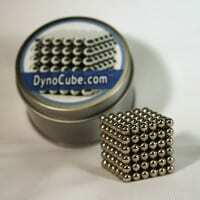 The high-powered magnet sets were sold under the DynoCube.com brand name for use as a novelty item or desk toy. Each set contains 216 small, silver-colored, round magnets that are approximately 5 millimeters in diameter. The recalled magnets were sold exclusively at: Amazon.com and Dynocube.com from July 2011 through April 2012 for about $20. Consumers should stop using the recalled magnet sets immediately and contact Reiss Innovations for a full refund on (866) 212-8314 or online at www.DynoCube.com. For more information on the risks of high-powered magnets, please visit the article Magnets Cause Serious Injuries.